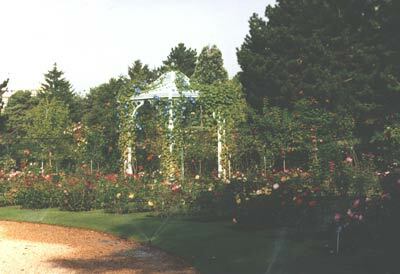 Floral Park And Rose Garden of Poitiers : This park, created in 1972, has been constantly developed, acquiring an important and valuable collection of flowers. Its richness comes from 400 types of rose bushes, as well as 60 varieties of dahlia, 40 of peony and iris, 15 of cannas and about 60 different conifers. The site's careful development brings out this diversity. For the visitor's pleasure, emphasis is placed on the search for light and space. 8.15 am -11.30 am/1.30-4.30 pm except Sunday, Monday, bank holidays. 10 am - 7 pm from Monday to Wednesday. 10 am - 0.45 am / 2 pm - 7 pm, Saturday, Sunday, and bank holidays.